Assoc. Prof. Hany Dimitri is a cardiologist and interventional electrophysiologist. He completed his cardiology training at Royal Prince Alfred Hospital NSW, before embarking on further subspecialty training in cardiac electrophysiology at Royal Prince Alfred Hospital, and then at Royal Adelaide Hospital. During the latter, he also completed a doctorate of philosophy in Medicine (PhD, University of Adelaide) and furthered his training in cardiac electrophysiology, advanced ablation techniques and cardiac device implantation. Since 2010, Hany has been Director of Cardiac Electrophysiology at Liverpool Hospital. He also continues his academic interests and is actively involved with supervising PhDs and teaching medical students from the University of New South Wales and Western Sydney University. He has a keen interest in atrial fibrillation and the role of potential atrial myocardial substrate modifiers such as obstructive sleep apnea and obesity. 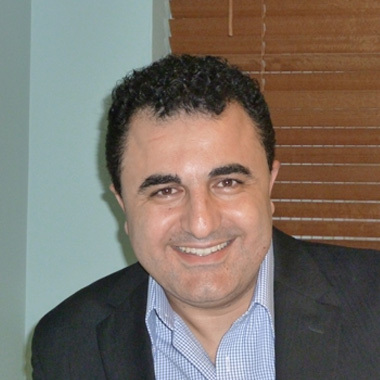 As well as consulting in general cardiology and electrophysiology at his Liverpool office, Hany performs operations and procedures encompassing all areas of cardiac devices implantation, electrophysiology and ablation at Liverpool Public Hospital, Sydney Southwest Private hospital, and Westmead Private Hospital.